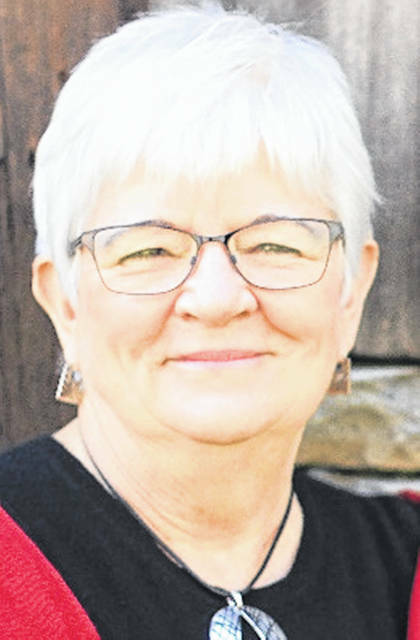 MINSTER — The Stallo Memorial Library in Minster will present a talk and book-signing by author Linda Schmitmeyer, April 9, at 6 p.m. at the library. Schmitmeyer wrote “Rambler: A Family Pushes through the Fog of Mental Illness.” Books will be available to purchase at the event. “Rambler” takes the readers through aseries of baffling and traumatic events resulting from the illness of Schmitmeyer’s husband’s illness. Steve Schmitmeyer is a Minster native. The book explores their experience through intimate family scenes and the personal writings of Steve and Linda. It’s about a family finding a way forward through the fog of mental illness.